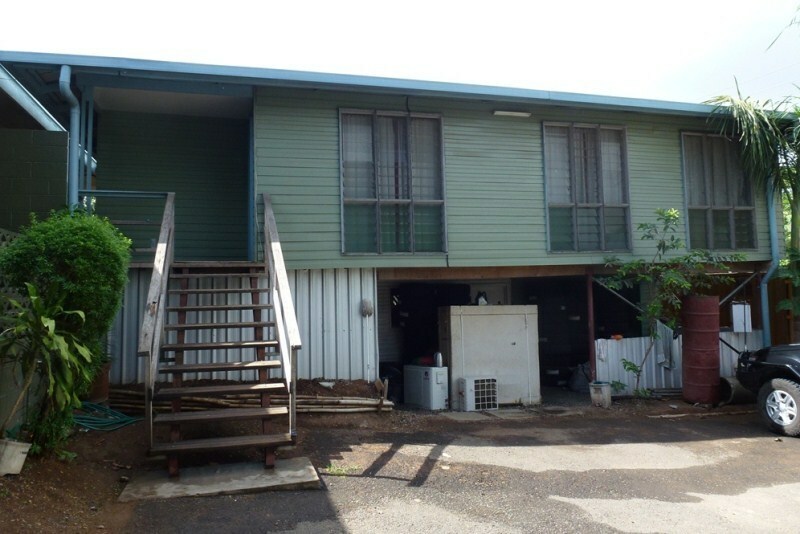 Available now are this 2x2 bedroom units plus an office space located on Henao drive. The units consist of a spacious living room, open planned kitchen 2 bedrooms with main bathroom and toilet. Both units have a back yard for leisure. The office space features a reception area; open planned room that can cater for 5-6 stuffs, air-conditioning, kitchen area and toilets located below the office space. This is an offer not to be missed; for further enquires and inspections please call the undersigned agent below.